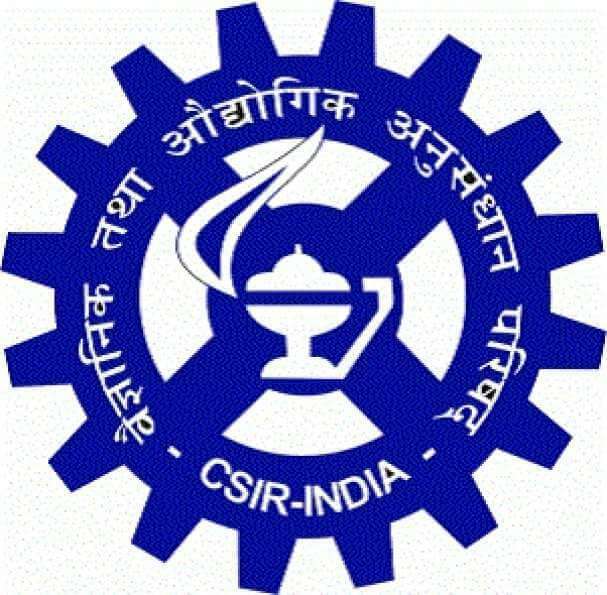 The Council of Scientific & Industrial Research (CSIR) has declared the result of CSIR NET Exam 2018 for the December session on 2nd April 2019. Candidates who have appeared for the test can check their result on the official website. Go to the CSIR NET official website. 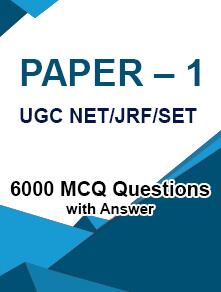 Click on ‘JOINT CSIR-UGC NET Exam Dec 2018 Result’ link on the home-page. The PDF file will open containing rank and roll number of selected candidates. Find your roll number to check the result. The fellowship will be effective from 1st January 2019. The validity for joining the fellowship under CSIR is 2 years w.e.f. 1st January 2019. The stipend of ₹ 25,000/- per month will be provided to candidates who are selected for JRF through CSIR-UGC NET. The score/cut-off of CSIR NET qualified candidates will be released soon. Each candidate can check their score by using their roll number and DOB as log-in details. Category-wise and subject-wise cut-off lists will be released for Junior Research Fellowship (JRF) and Lectureship (NET). Last year, the minimum qualifying marks were 33% for General and OBC and 25% for SC/ST and PwD categories. 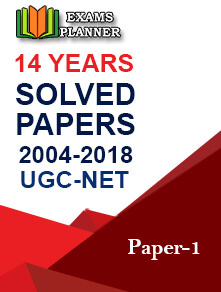 Keep a check on the official website for CSIR UGC NET score.